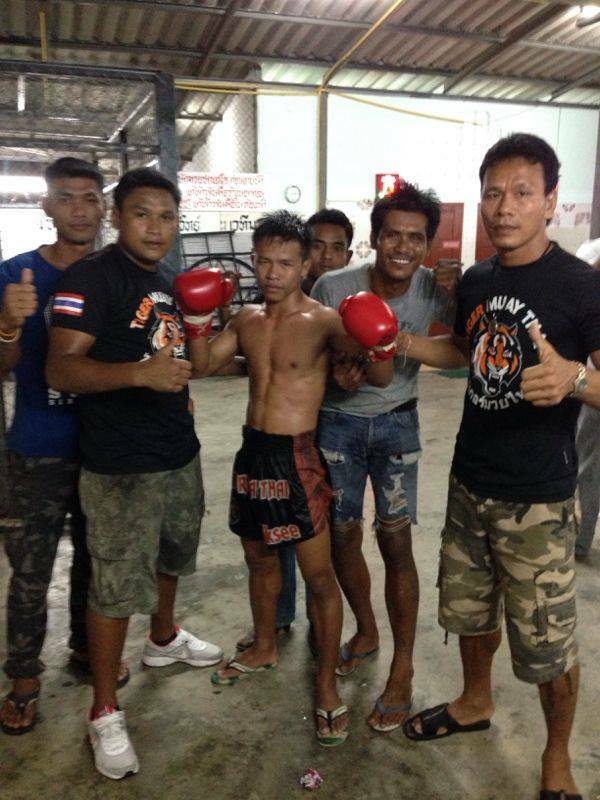 Lompayu, the latest addition to the Tiger Muay Thai fight team, scored an impressive TKO win on Friday night in the main event at Suwit stadium. At only 17 years old Lompayu has already won 5 championships and regularly fights at Lumpinee and Rajadamnern stadium in Bangkok. Using his explosive, technical style, Lompayu finished Sittisak Suwitgym in the fourth round. Also fighting on the card was Hongthong, who continued his winning streak with a decision victory over Kiettisak Jor Nopparat. Keep a lookout for both of these exciting young fighters to do big things in the future!